From 1995 to 2007, Bill Gates was considered as the richest man in the world. He got the first position. He was reported again in 2009 with his $72.7 billion on his bank account. 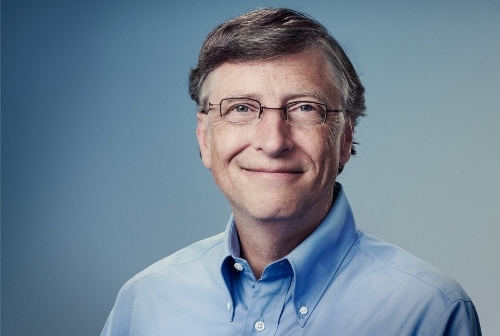 Assume that Bill Gates is not a person, but he is a country. He would be on the 37th position of the richest countries in the world. It seems that his dream comes true. He always stated to his teacher that he would be a millionaire when he reached 30 years old. Instead, he became a billionaire when he was only 31 years old. 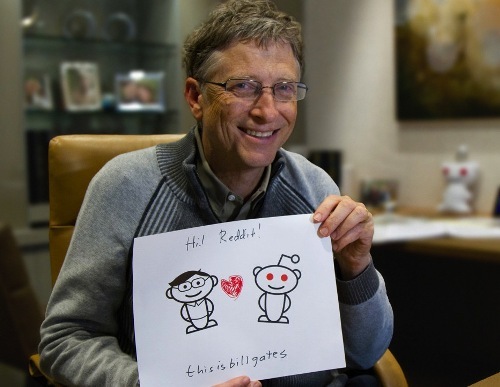 As I have stated before, Bill gates is also a philanthropist. 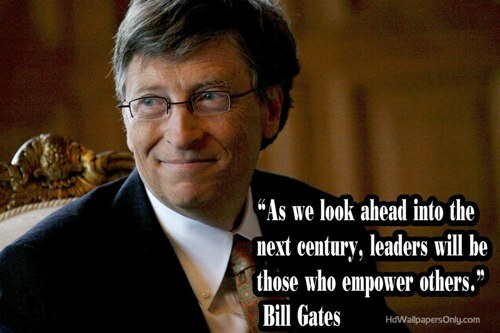 He created a foundation named Bill & Melinda Gates Foundation. He donated $26 billion for this foundation. He also gave $10 billion from his pocket for a vaccine research. In a second, gates can earn $114.16. Can you imagine? Most people have to wait until a week or even a month to get the amount of money. He was only 17 years old when he sold his first computer program. It was priced $4,200. He also sold a time tabling system to senior high school. Bill Gates is not young anymore. He had to spend more money to cover up his health. To make him lose everything, he has to spend $6 million dollar each day. This man is really rich. He actually can give each person on earth $10 bugs. If he did it, he still had cash around $2.26 billion. Even though Bill Gates is totally rich, he wants his kids to find their own ways when it comes to the job. He just wants to give them good education. Actually Bill Gates can be bankrupt if the users can claim each dollar for every time the Microsoft window freezes. 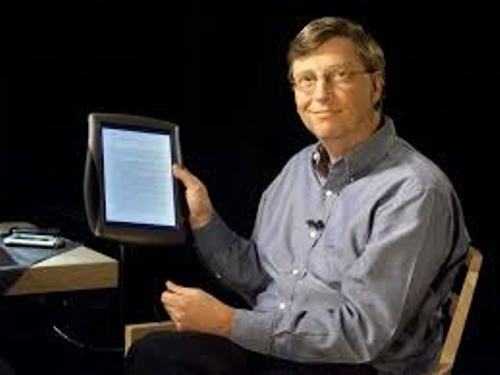 Bill Gates is another self made person who can be a rich man in US. With good attitude and encouragement you can conquer the world. 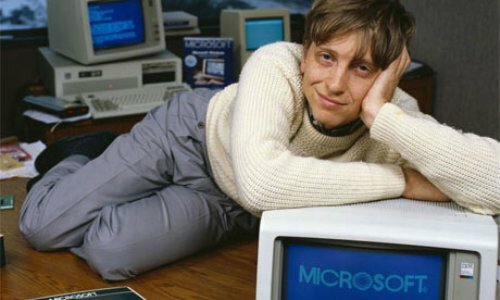 Are you satisfied with facts about Bill Gates?